The Casa Navarra is an Basque restaurant located 28 km south west of Malaga, in the heart of the Costa del Sol. 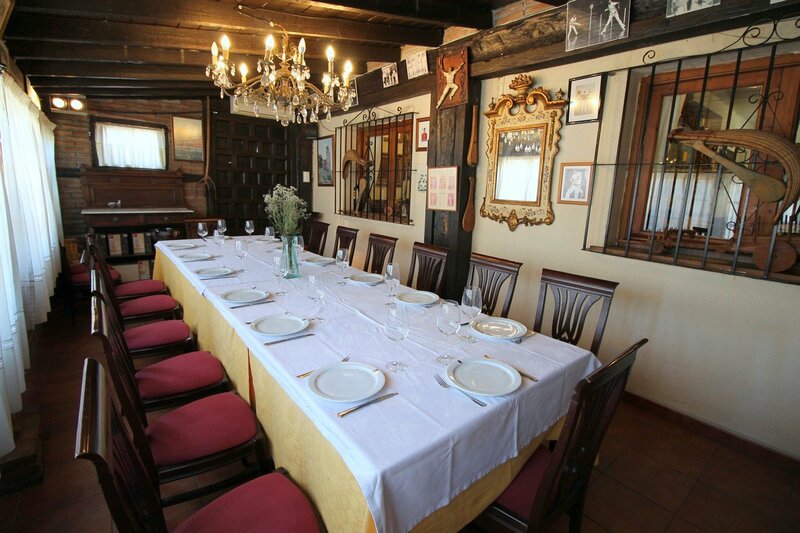 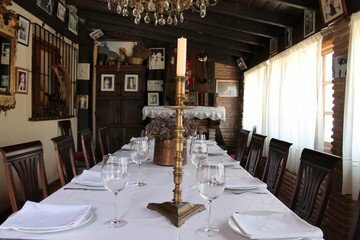 The Casa Navarra's San Miguel room is an characterful and rustic space ideal for parties and private dining. 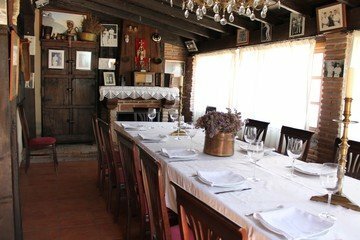 The price advertised incurs a minimum spend of 120 euros.